It’s been a week since I posted something other than my usual Top 5 Wednesday. 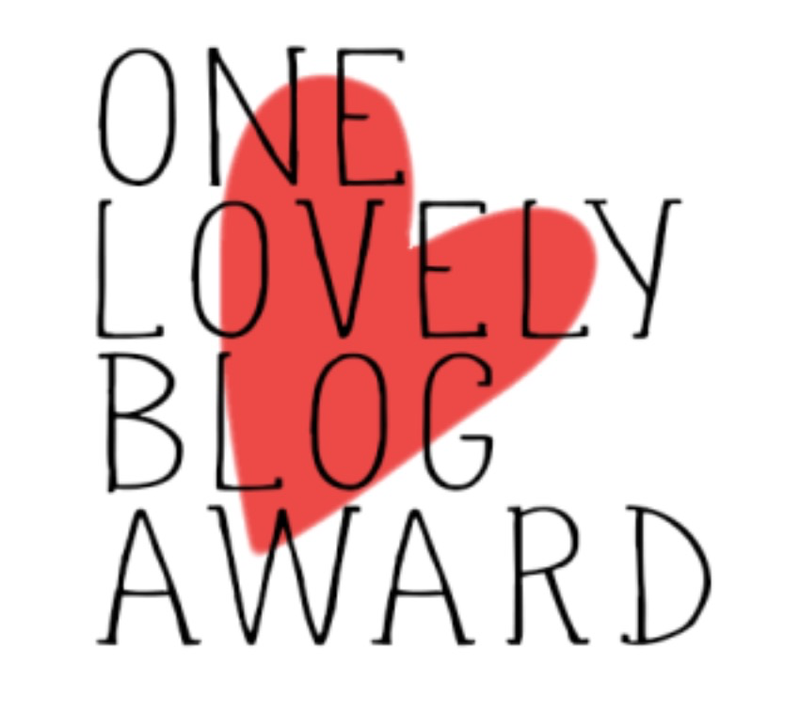 So I have decided to start this week with a blog award. 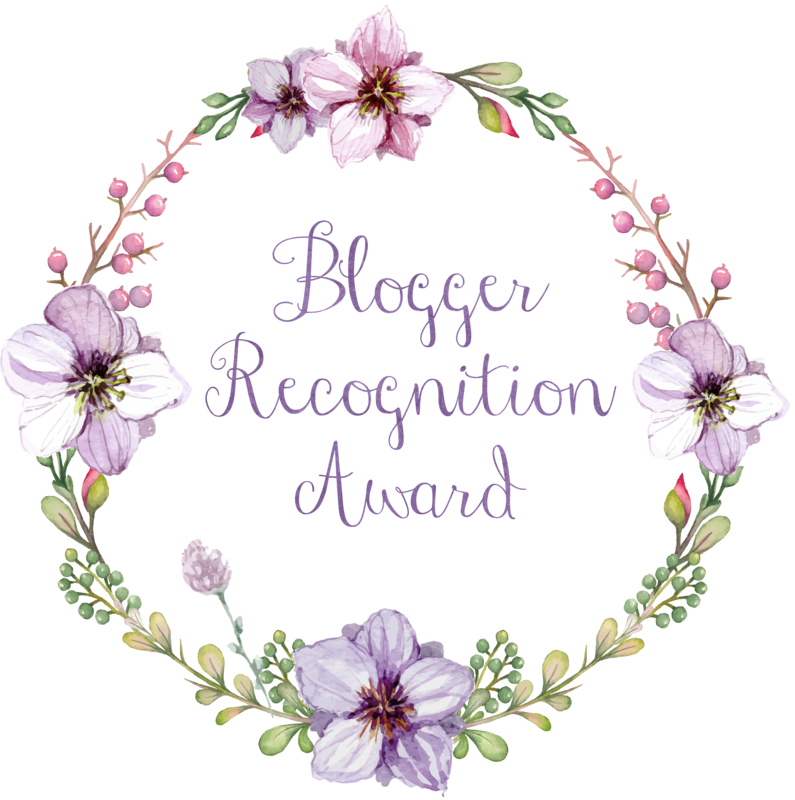 This lovely award is given to me by not just one, but two lovely book bloggers namely, Ana @ The Real Miss Ana and Beatrice @ Beatrice Reads. 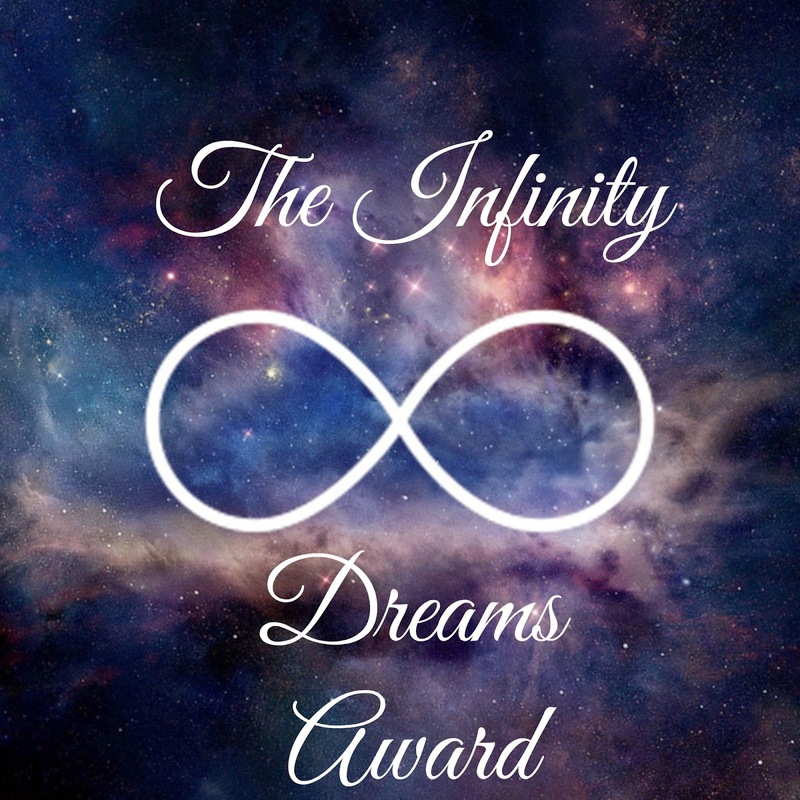 Thank you so much for giving me an opportunity to answer your questions and the honor of doing this award. So without further adieu, here are my answers to their questions. Actually, it really depends on the genre. I consider it a favorite if it really catches my attention like for example Eleanor and Park and The Strange and Beautiful Sorrows of Ava Lavender. Tea! I am super sensitive to caffeine so I only drink coffee whenever I am desperate not to fall asleep. In fact, my favorite drink of all time is Matcha Latte and I have been drinking milk teas ever since I knew it existed. So yeah, I’ll go for tea. Realistically, I want to live in UK. Why? Because I want to study Fashion Designing in Central Saint Martins – University of the Arts London. I am so random when it comes to books I like. But almost all of the books I have read came from the Young Adult genre. A quote/motto you live by? Everything that comes, comes with a reason. Which 2 characters from 2 different books would you would like to see in one book? Clichés. Insta love. Slow character development. And many more! Which book would you want to have a different ending? Why? A Tale for the Time Being. It is such an amazing book ruined by its really weird and unsatisfying ending. If you were to write a book based on your life, in what genre would it be? Maybe it would be best in the Young Adult genre. Shortest time you’ve finished a book. I finished every book in The Selection Series in about twelve hours. Longest time you’ve finished a book. A week, I guess, or a month. This usually happens to the books I chose not to finish. I really try to give the book a chance by giving it more time but it really won’t work for me. Who’s your spirit animal in the fictional world? 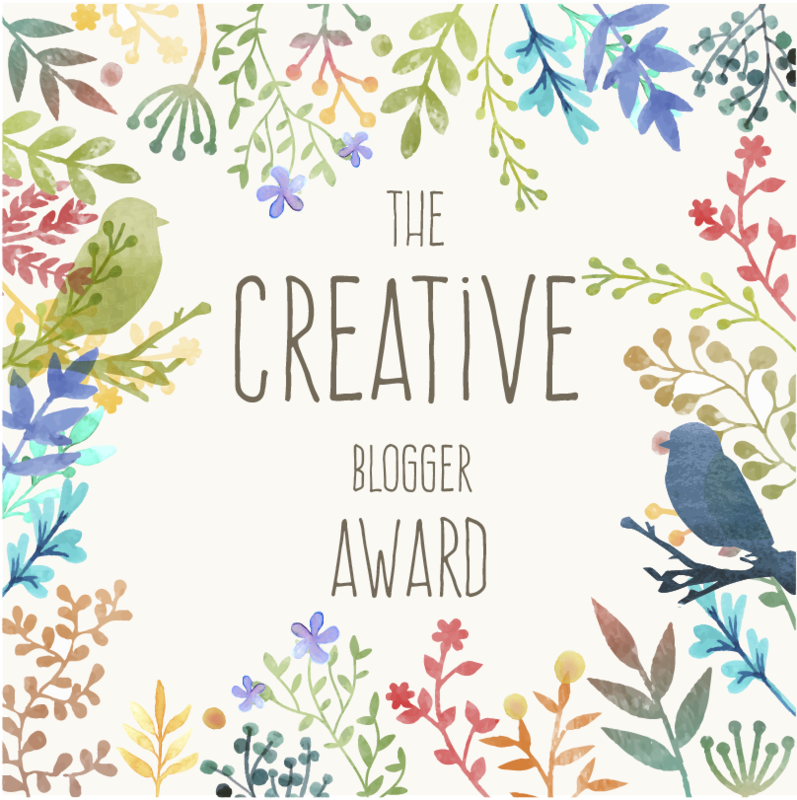 What is something you’ve learned from blogging? Take your time. Never rush. There’s a time for everything. Prioritize the things that are more important than making fresh blog posts and manage your time well. Is there anything you want to change in the blogging community? Aside from reading books, what are your favorite pastimes? A book turned into a movie or turned into a series? Which do you prefer, Adobe Illustrator or Adobe Photoshop? If you were given a chance to meet a book character in person, who would it be? If you were given a chance to learn other languages, what would they be? Thank you so much for nominating me! 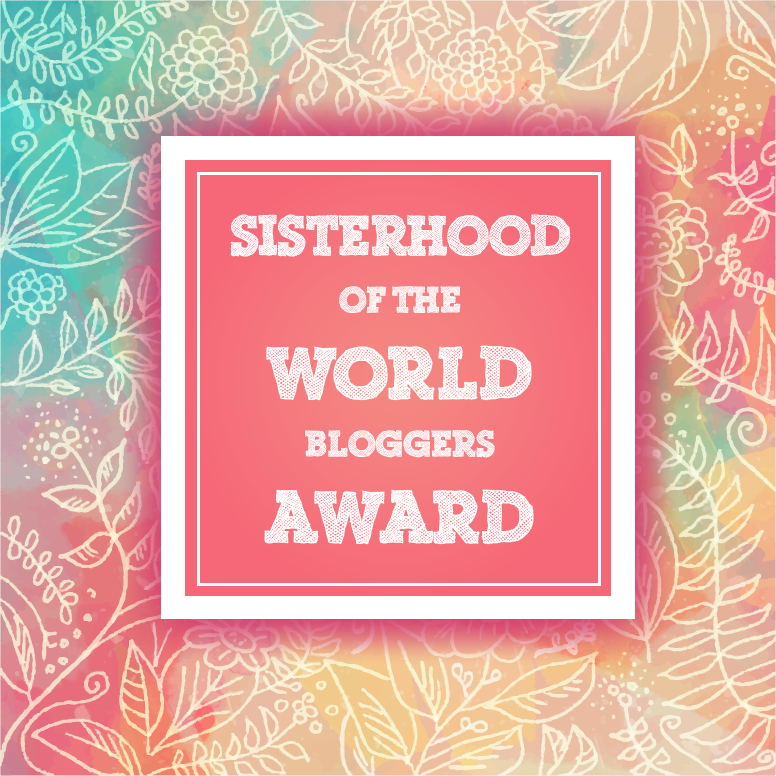 I’m honoured , but I’ve already written a post about The sisterhood of the world bloggers award. Once again, thank you so much! Thanks for the nomination. That’s very sweet of you!